Rules of the Jungle: Why do eagles fly so high? The eagle likes to dominate the air and the ground. It has an incredible sight, being able to detect small animals from far distances. An eagle flying high and screaming is in fact claiming the respective land, warning other predators to stay away. 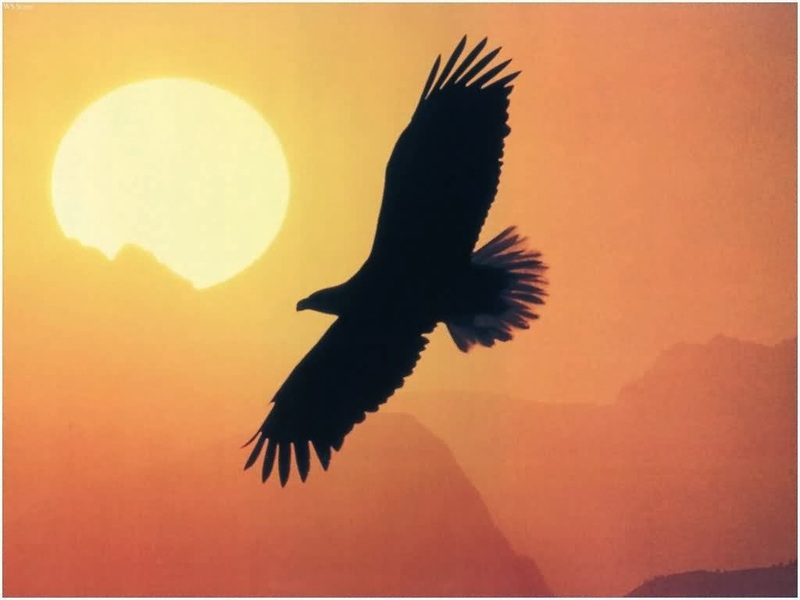 From the heights of the sky, the eagle easily finds rivers, forests and other hunting areas, being able to get down on the ground with an incredible speed.